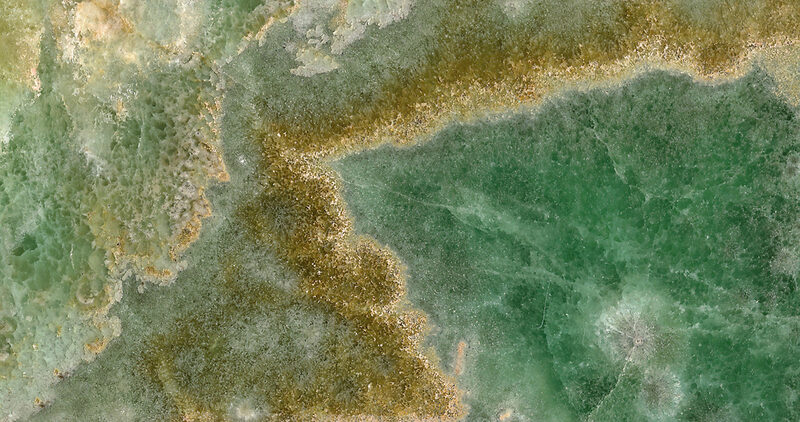 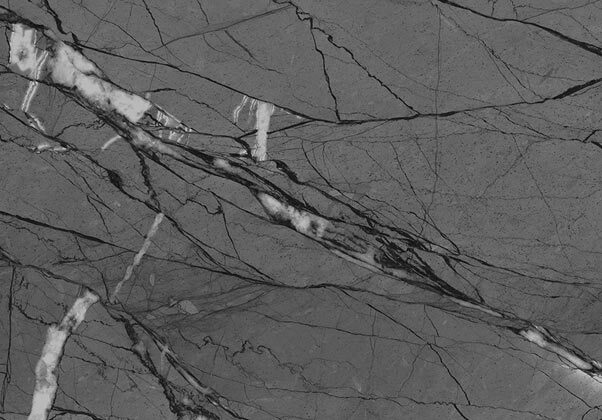 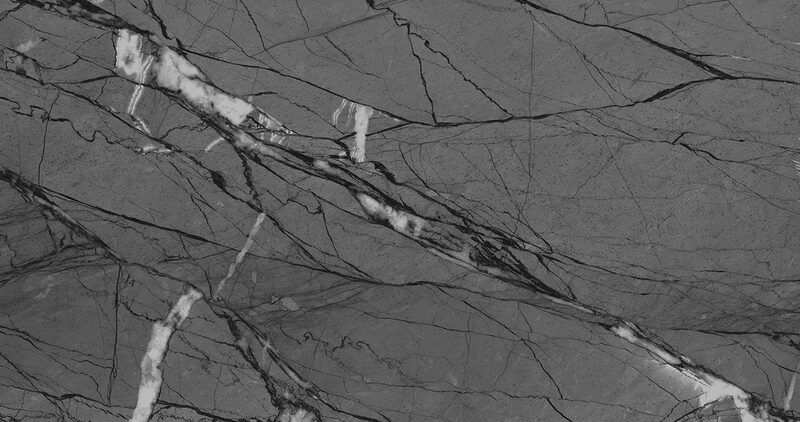 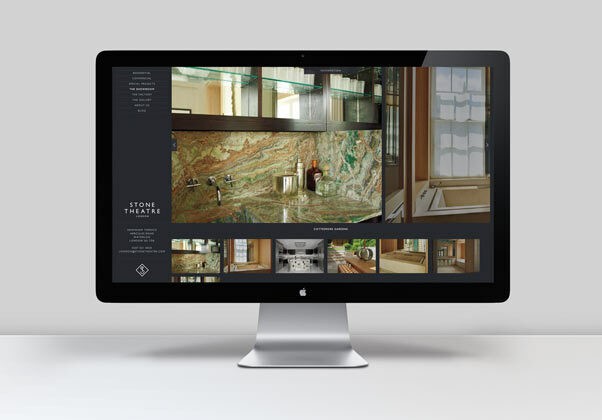 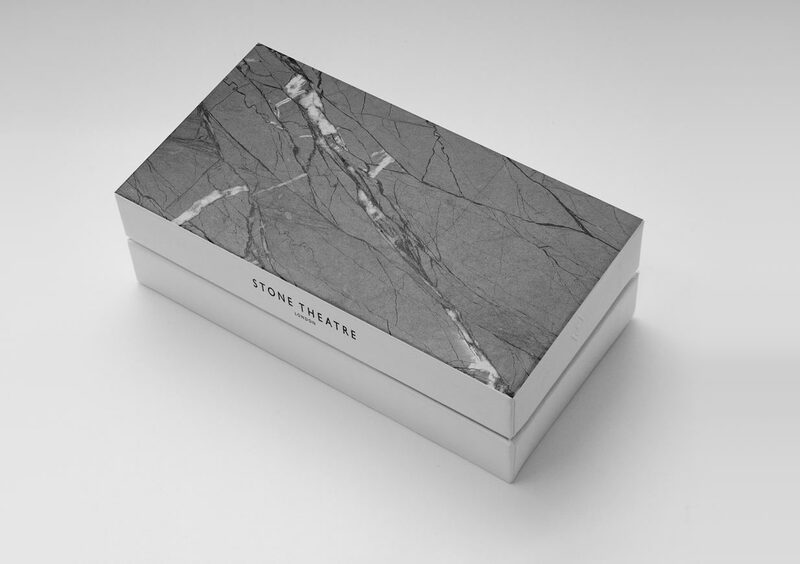 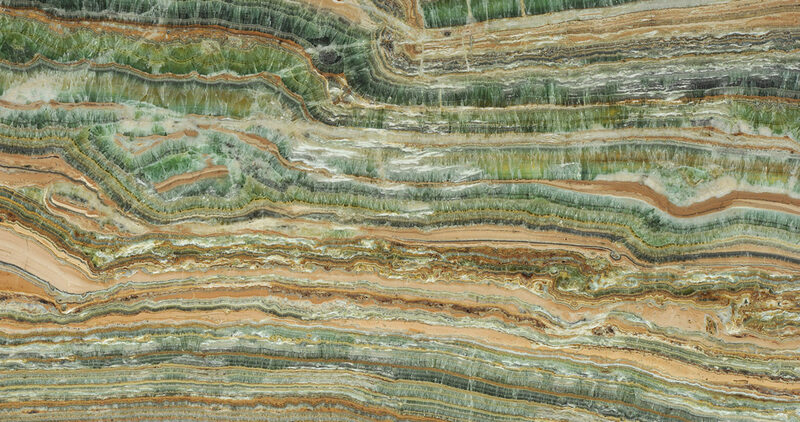 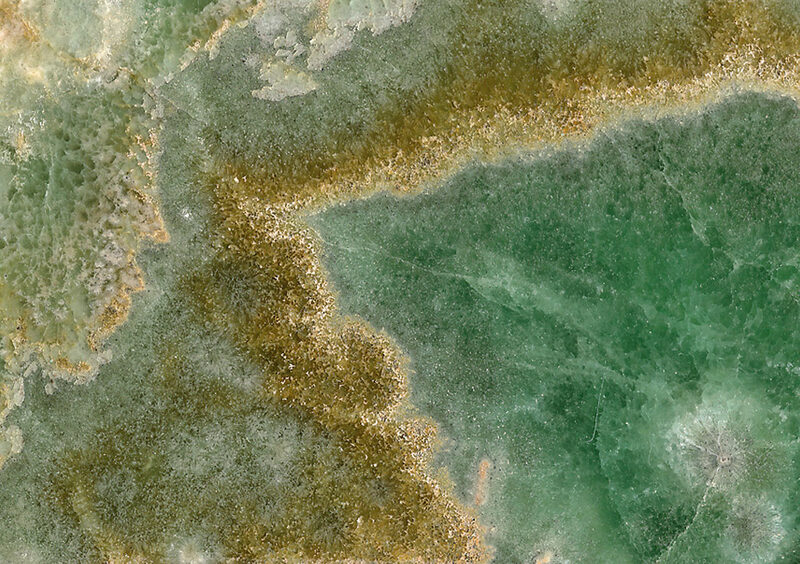 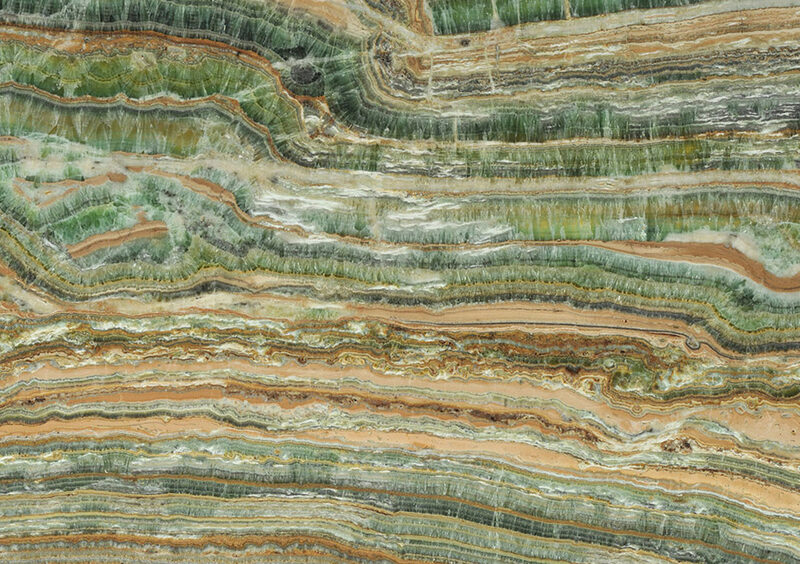 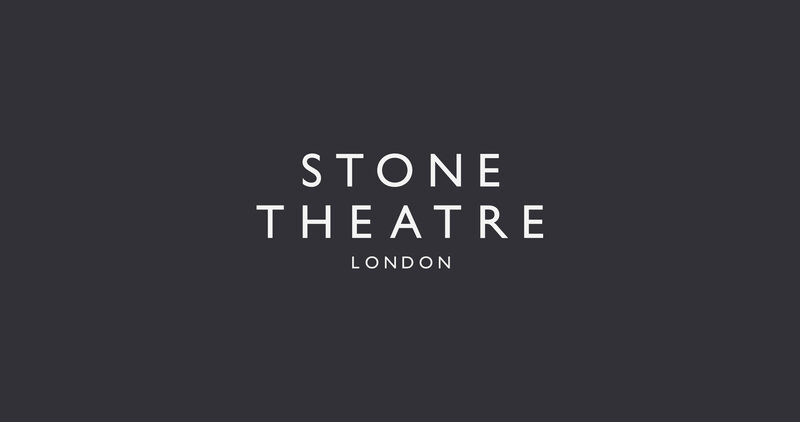 Stone Theatre is one of the largest suppliers of marble, granite and stone for interior and external application in London. 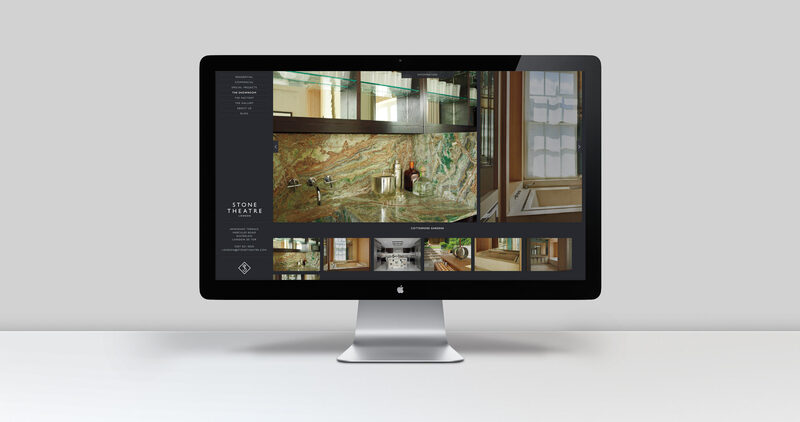 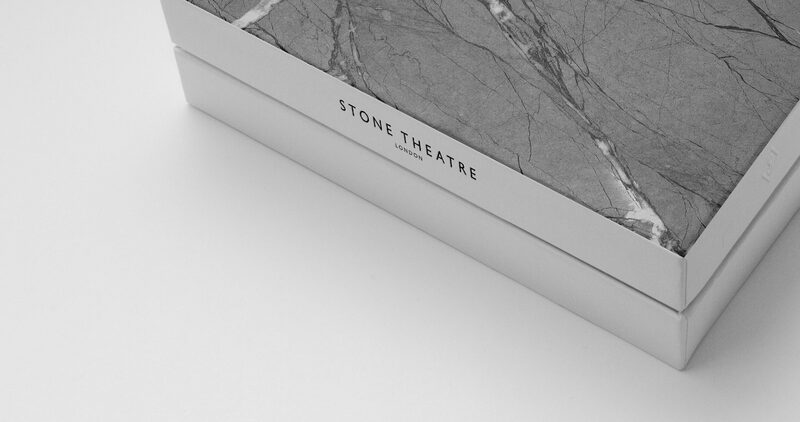 Operating from a showroom in Waterloo and unusually with a factory in central London, they have worked across a stunning array of the highest level residential installation (including the likes of One Hyde Park) as well as commercial projects including Selfridges Designer Floor. 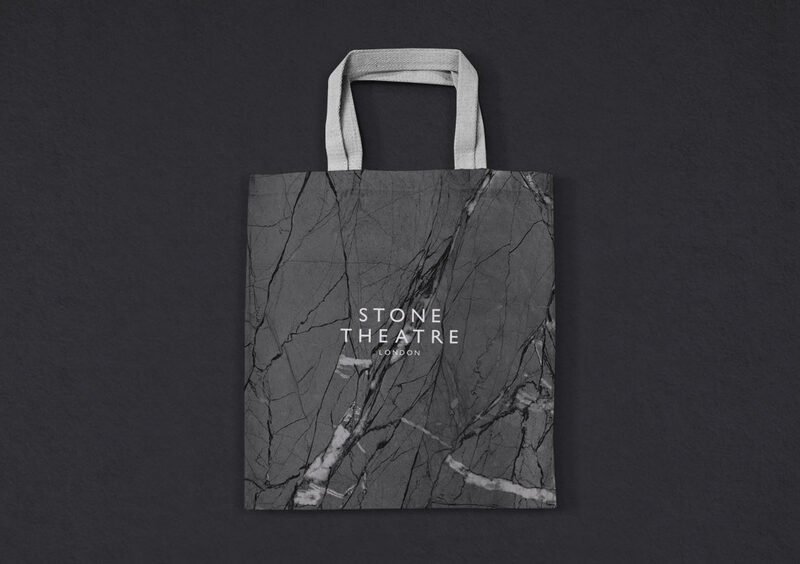 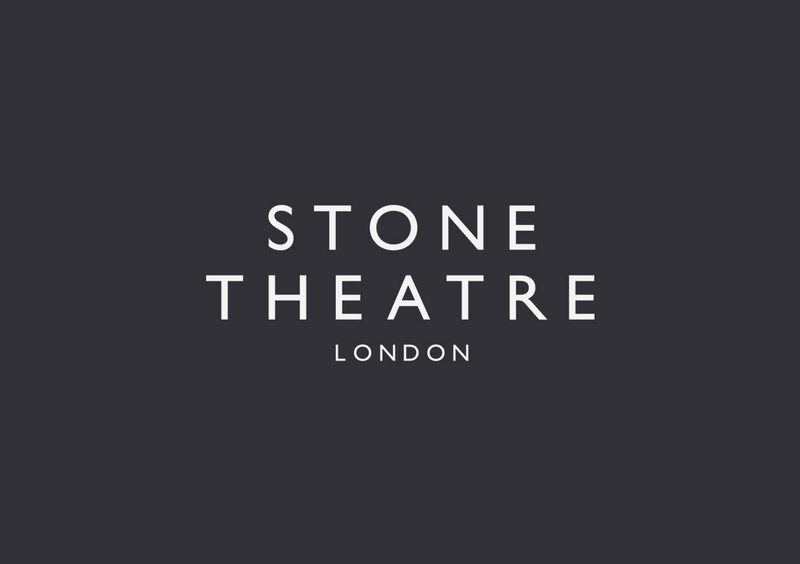 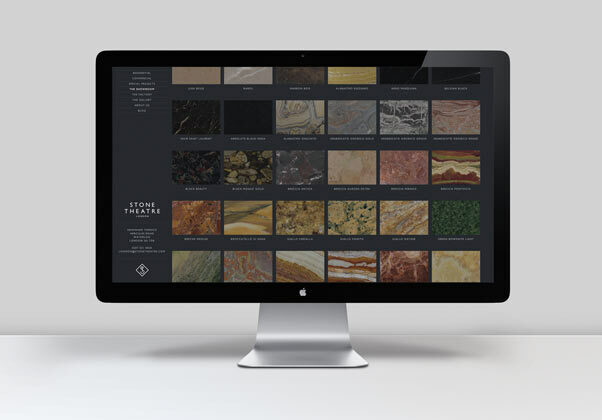 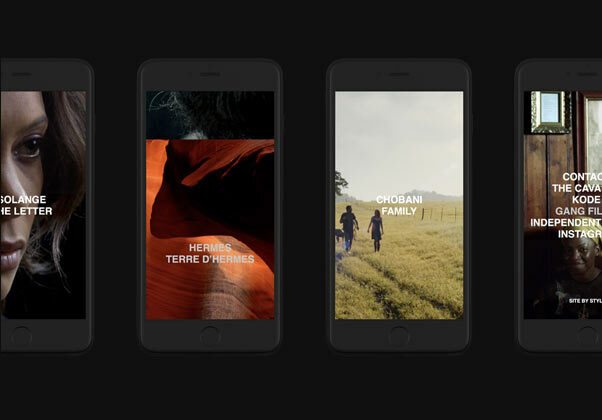 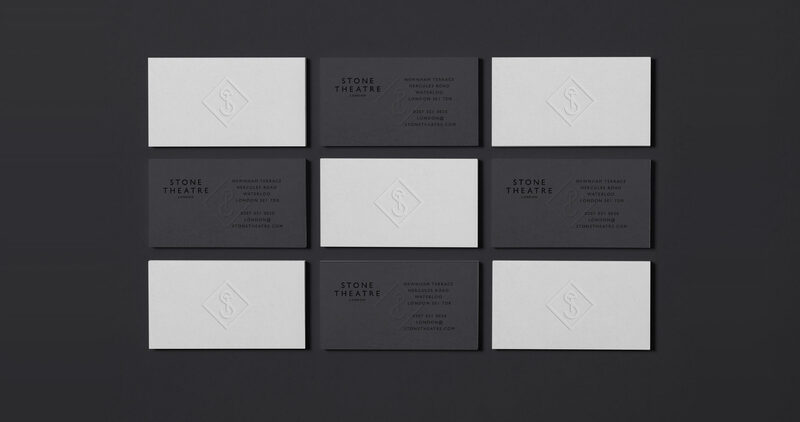 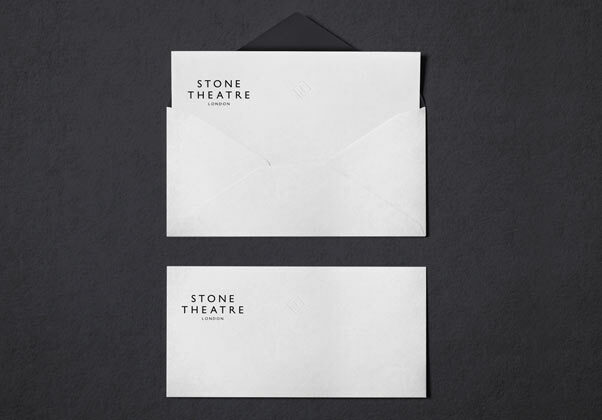 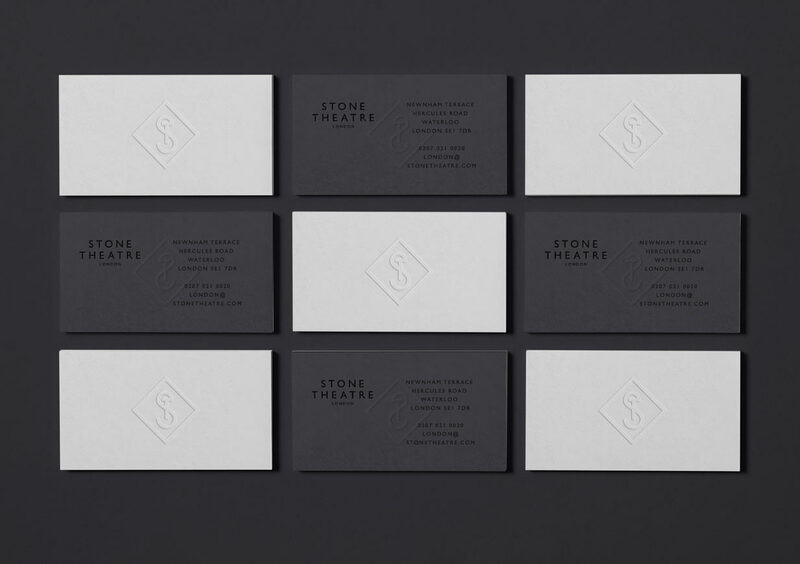 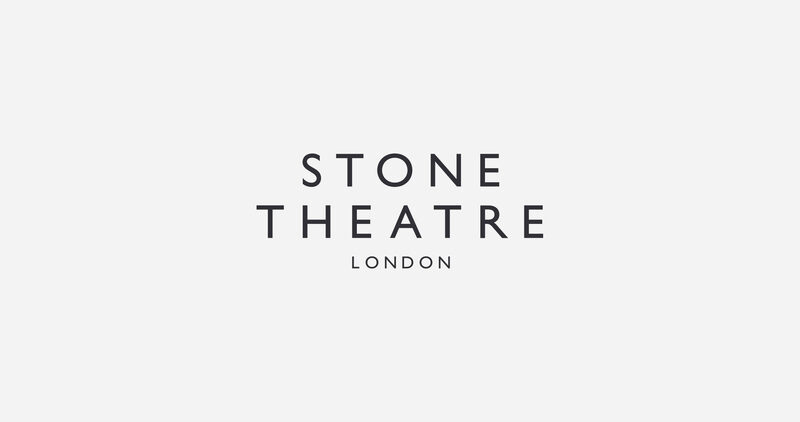 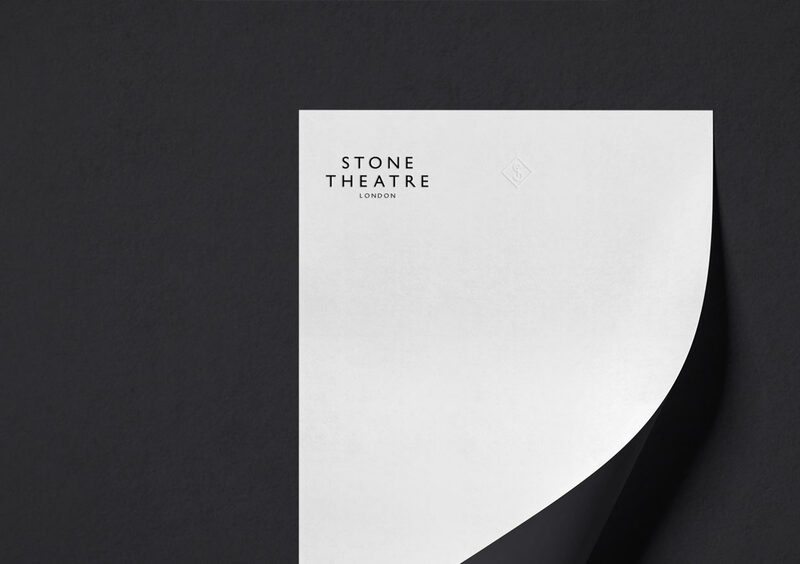 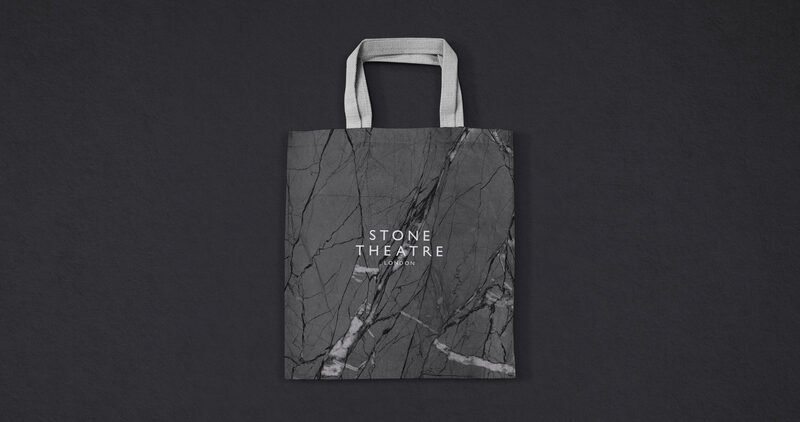 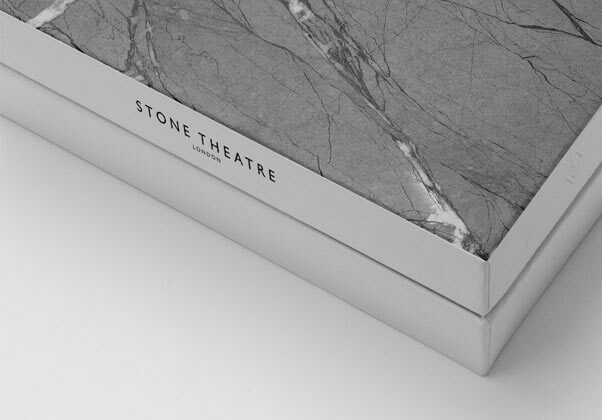 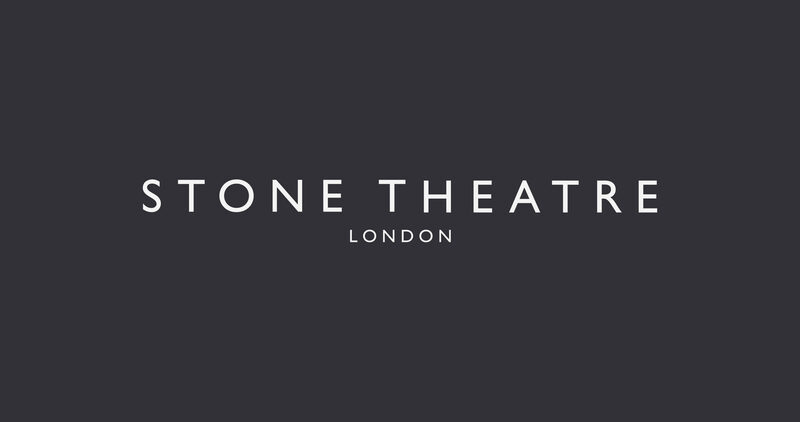 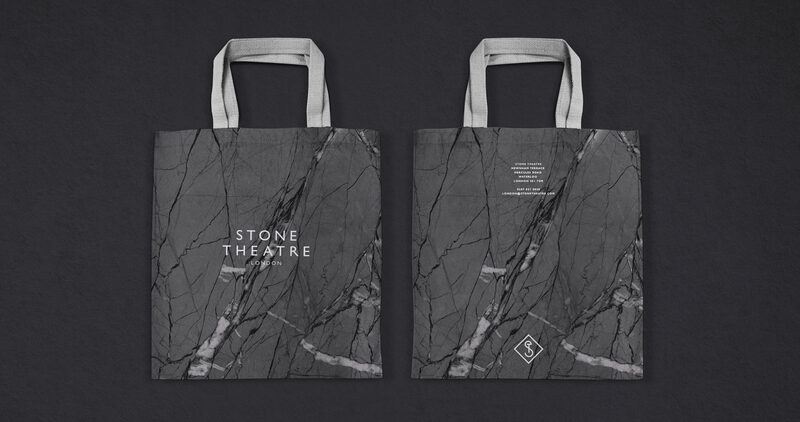 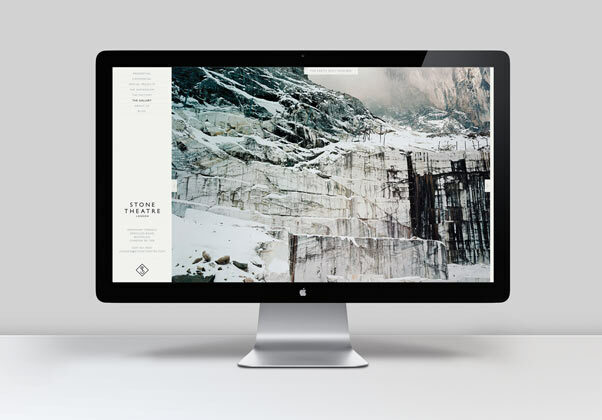 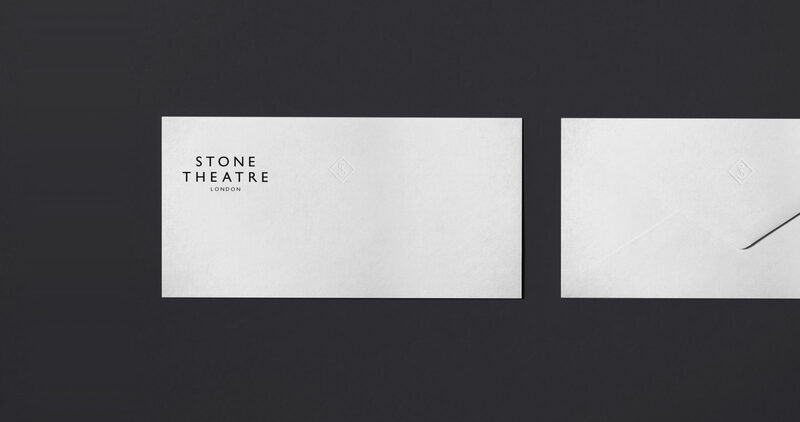 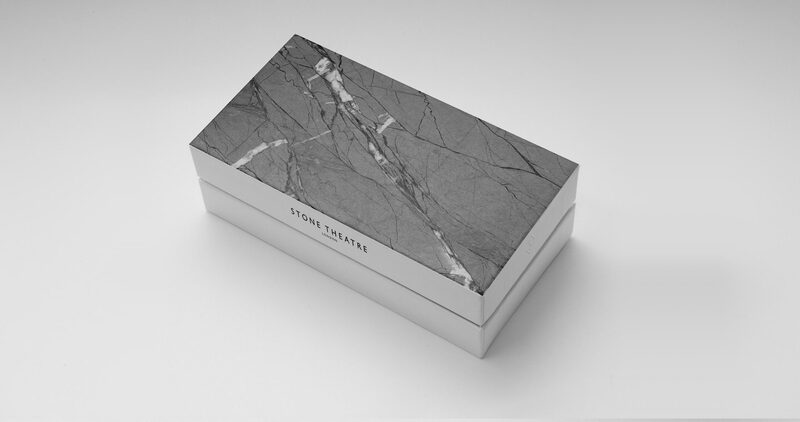 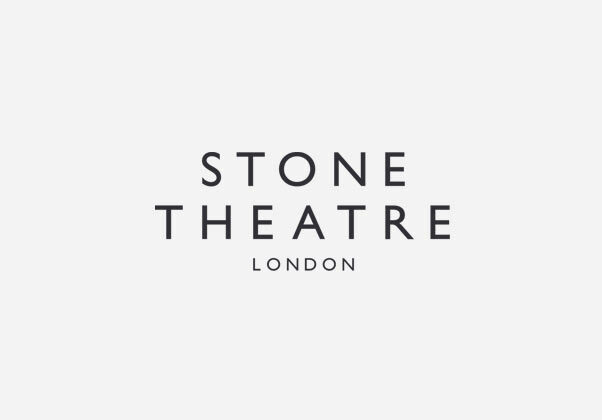 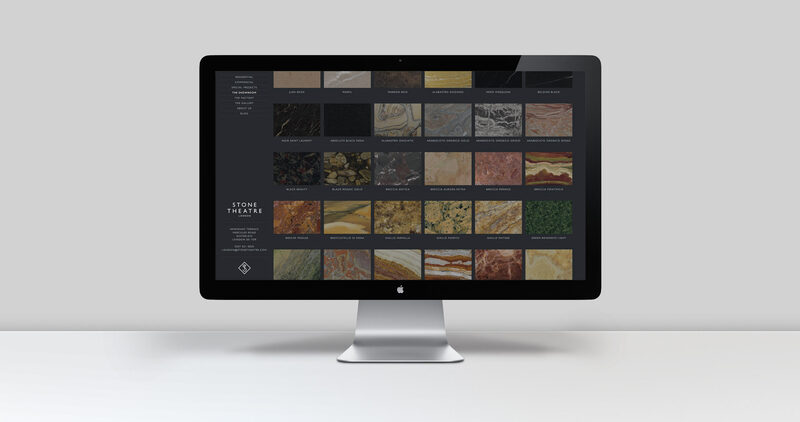 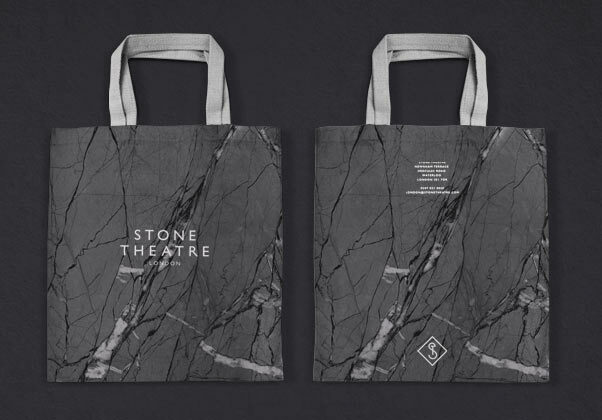 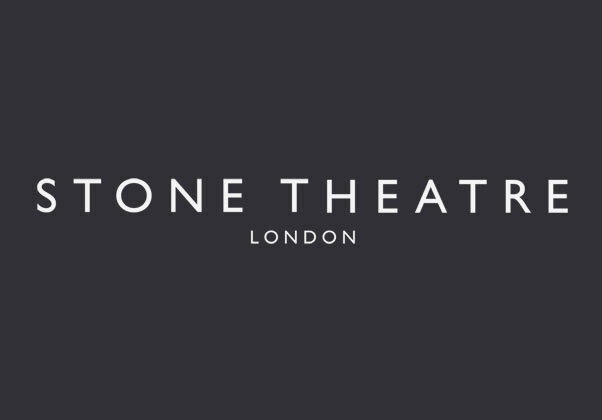 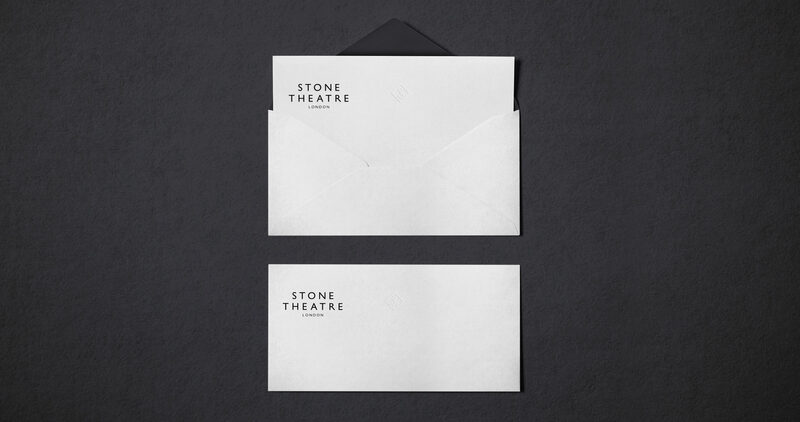 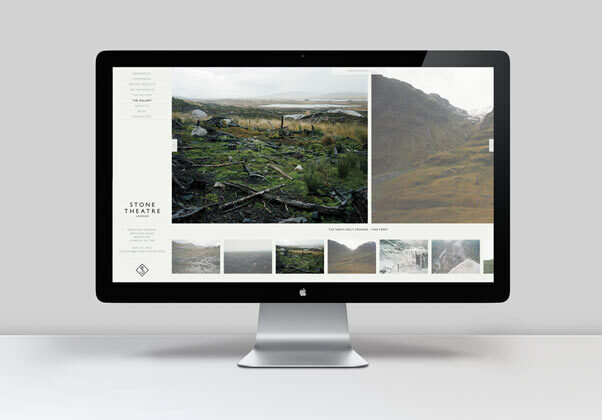 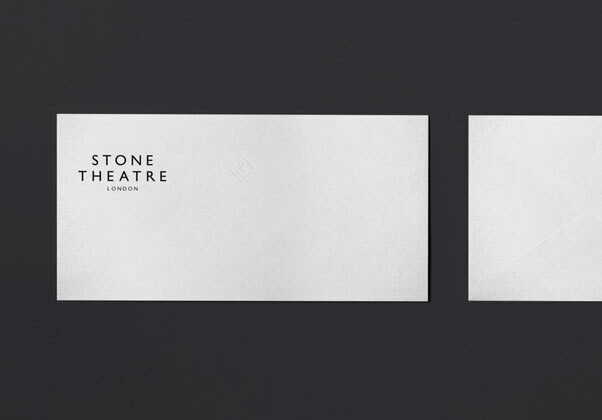 As with many of our clients, Stone Theatre appointed Stylo as they recognised our ability to deliver considered branding and digital design for businesses operating at the highest-level and required design and marketing collateral to reflect this. 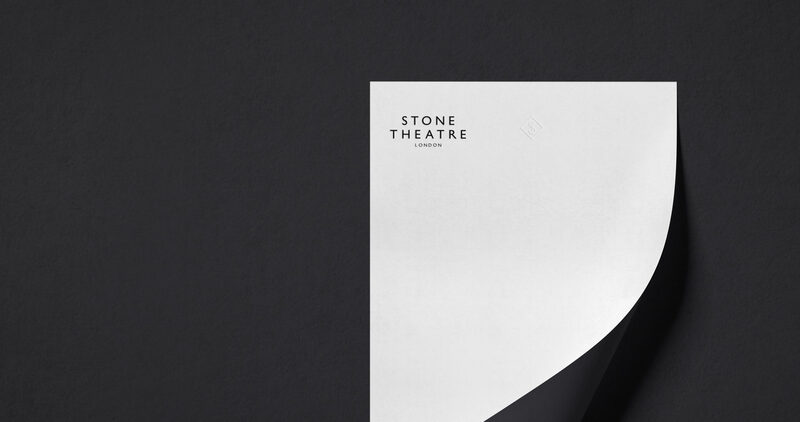 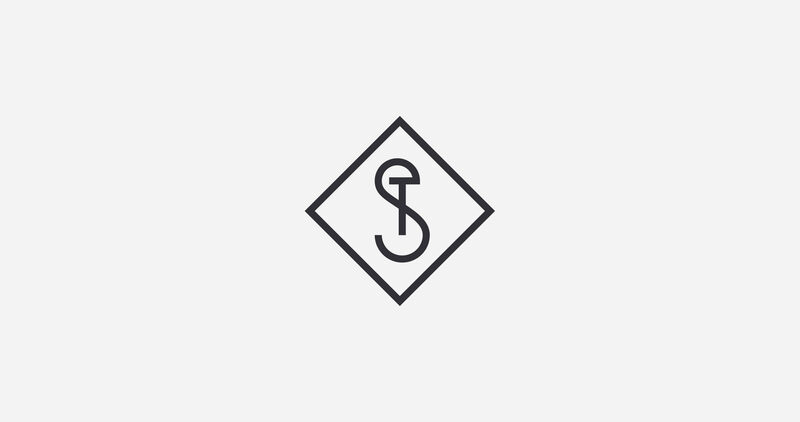 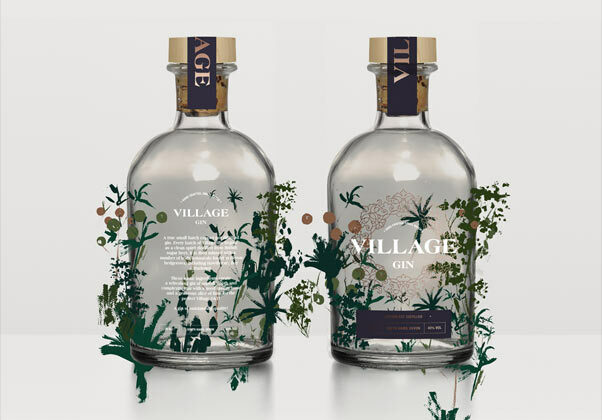 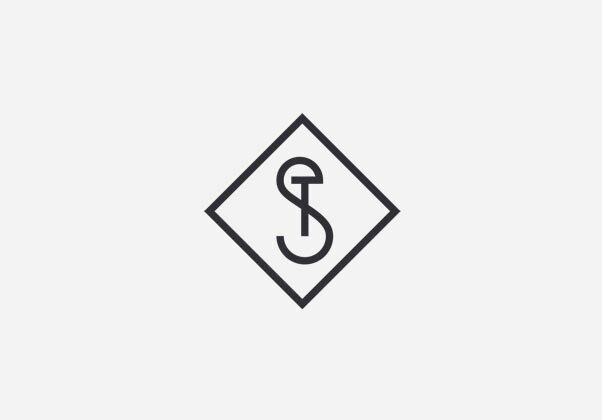 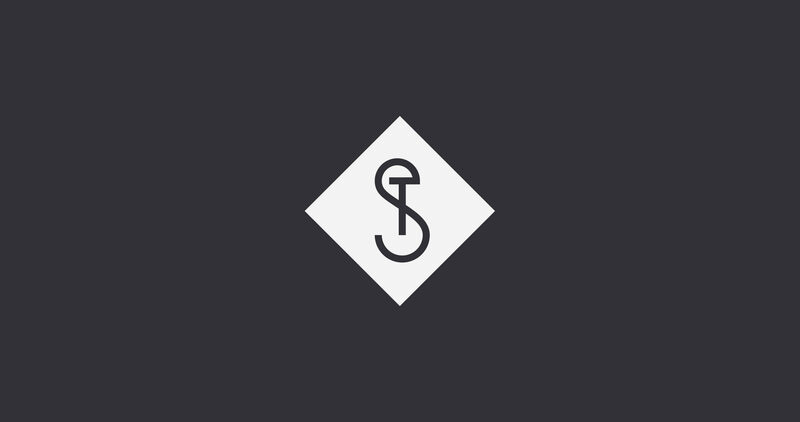 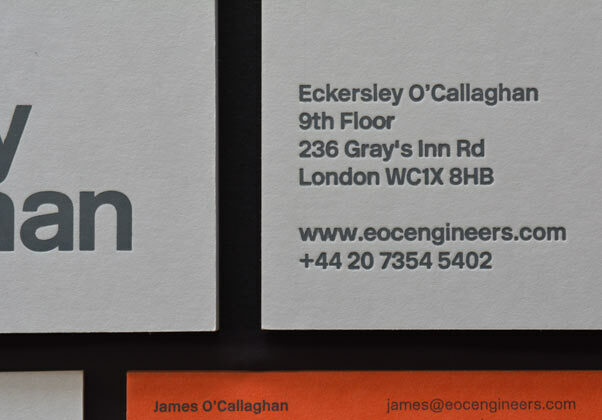 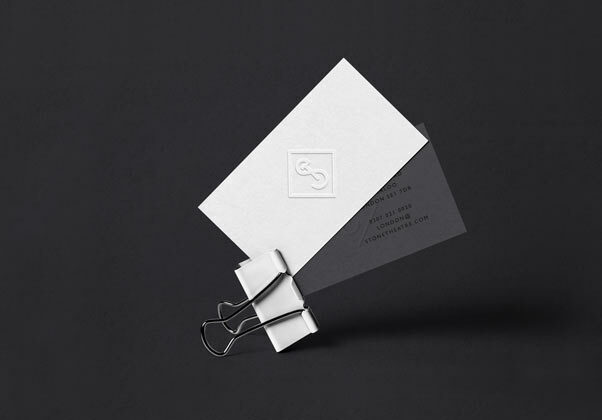 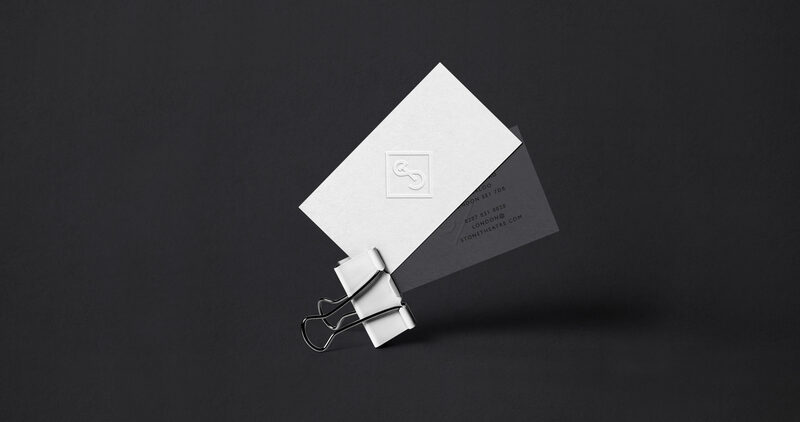 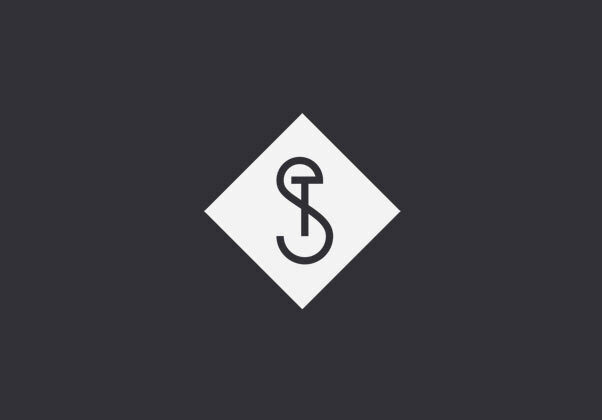 Working directly with the Managing and Creative Directors Stylo embarked on an extensive branding design process including logotype, logo marque and associated collateral. 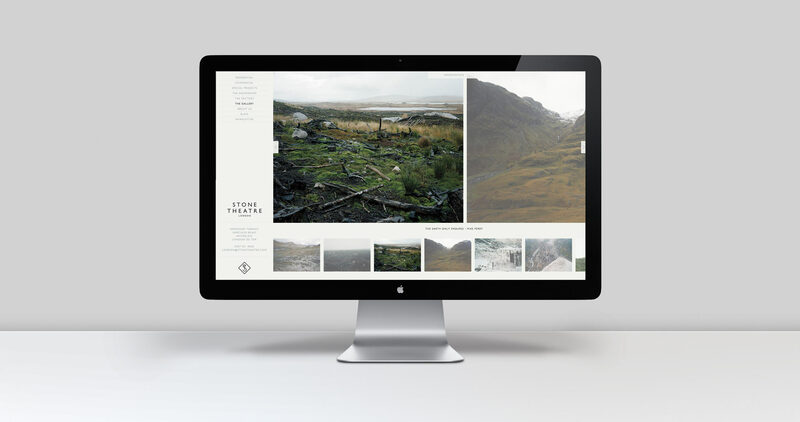 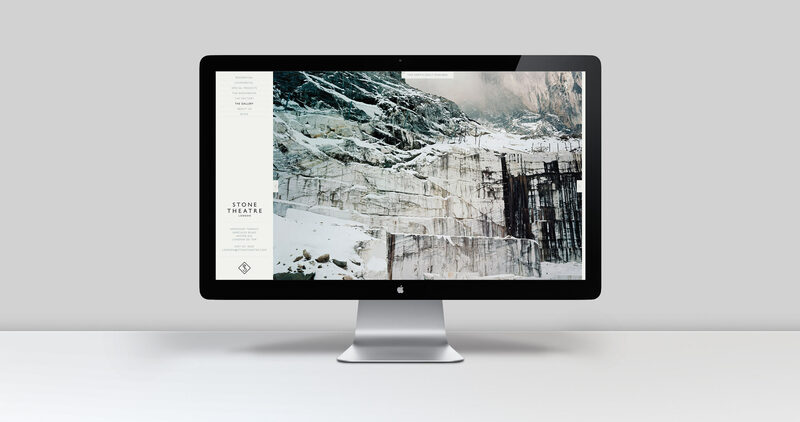 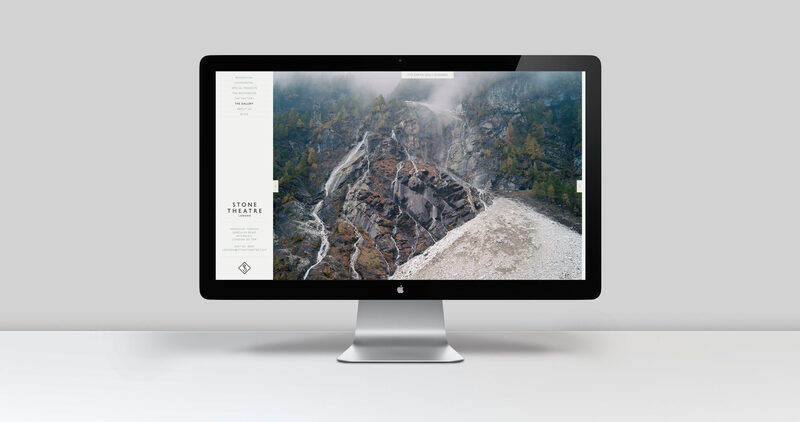 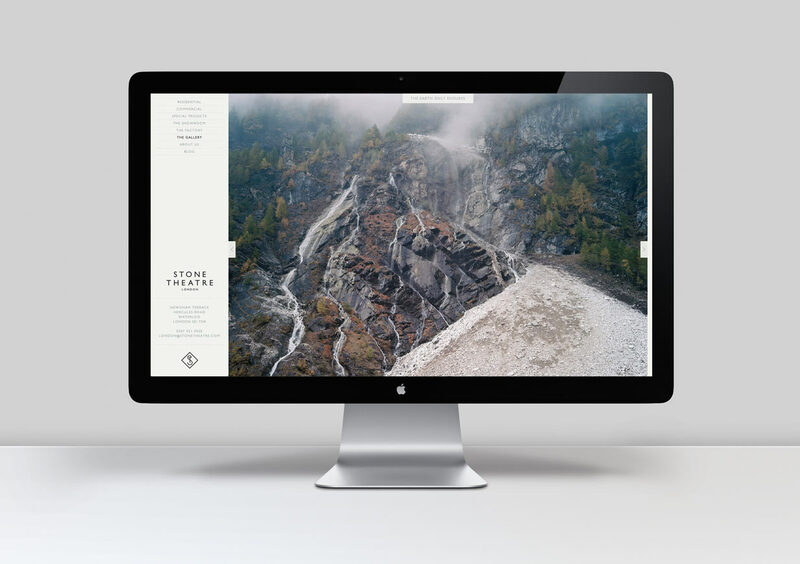 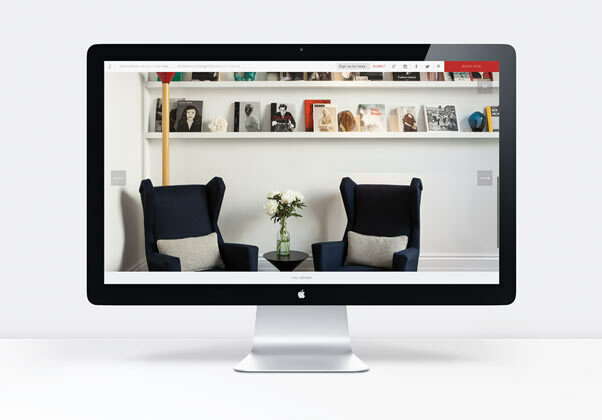 On completion we then turned our attentions to a refined CMS-driven website with extensive project sections, an integrated blog and a separate gallery.